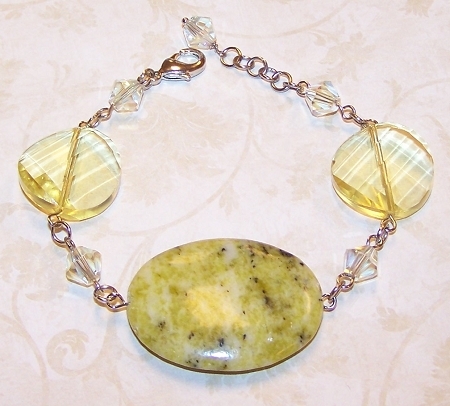 Yellow Bliss Bracelet Beaded Jewelry Making Kit. 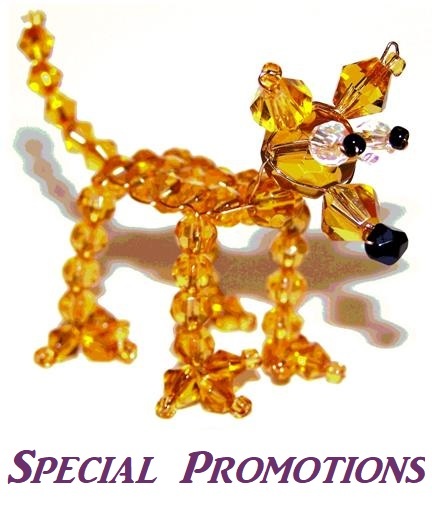 Learn how to make your own beautiful beaded jewelry with our jewelry making kits. They include everything you need to make your own beaded jewelry. Our Jewelry Making Kits include the beads, supplies, and illustrated directions.